I’ve been putting off doing up-and-coming artists for so freaking long because so much excuses. I am tired of them. I am not going to stop posting these until I stop or till my arms fall off. 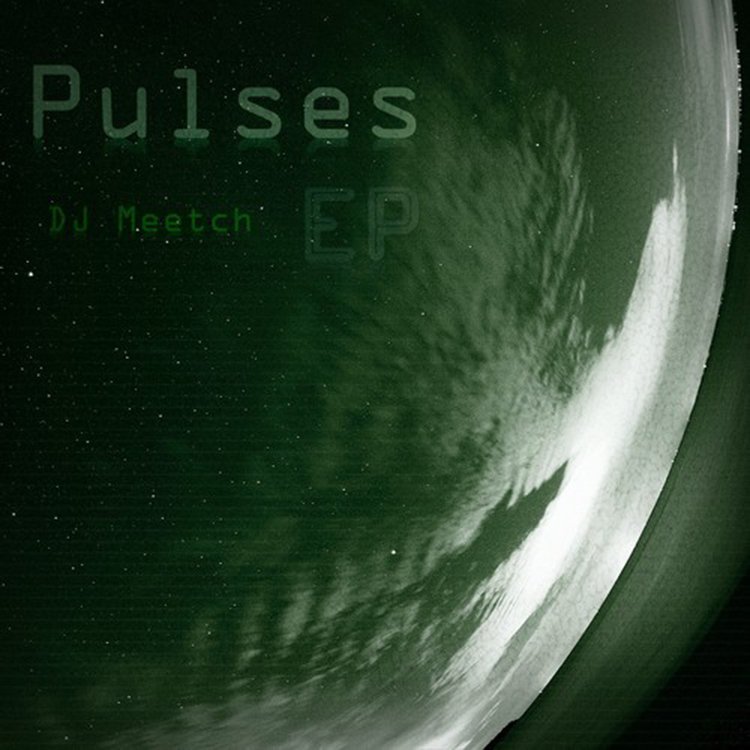 This first one is an EP by DJ Meech. He is a big fan of the site and I think that his EP is absolutely awesome. I am just upset that it is an EP rather than an LP. From the first track until the last, I couldn’t get enough of the tracks! Check out this EP right now and while you’re at it, download it because it is free!